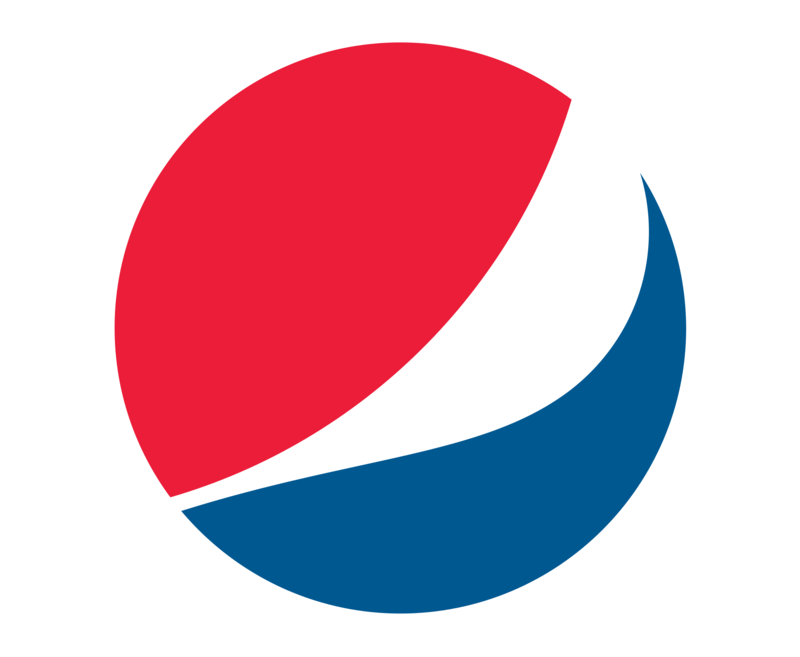 By creating this fan site, we have the power to make things favorable for PepsiCo. as well. Unless you’re not a Pepsi fan, there’s no reason why you wouldn’t want the company to gain more exposure and come on top. This website exists for us to share our love for Pepsi and, hopefully, gather people who have common tastes. Still, we can make a change and give something in return to Pepsi for all the things they’ve done for us. Not only they sponsor so many sports and musicians, but they made sure that going out is more fun with their product next to us. On this site, we can advertise Pepsi and give it more of the success it deserves. We can draw people’s attention and show them how Pepsi has impacted our life. Consequently, people may become more eager to buy their products and, thus, give them money. Therefore, this website can be very useful in advertising out favorite drink. We are able to show our love to the world and to PepsiCo. They will surely appreciate it. Let’s make this company gain more popularity and money by advertising them together!